We have looked at the front cover of the book to predict what was going to happen in the story. 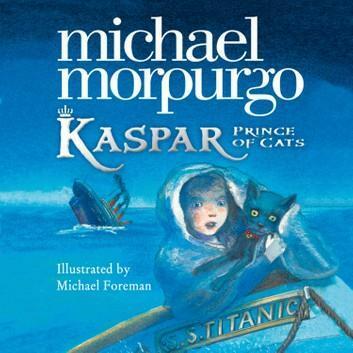 When looking at the cover, we spotted The Titanic in the background and think that Kaspar will be aboard the famous ship. We have also been discovering about the Savoy Hotel and the many different people who worked there. The jobs included a Bell Boy and a Doorman. One of the main characters is the Countess from Russia. She is an opera singer and we have listened to some opera music to help us understand her character a bit more. We cannot not wait to discover more about the story.